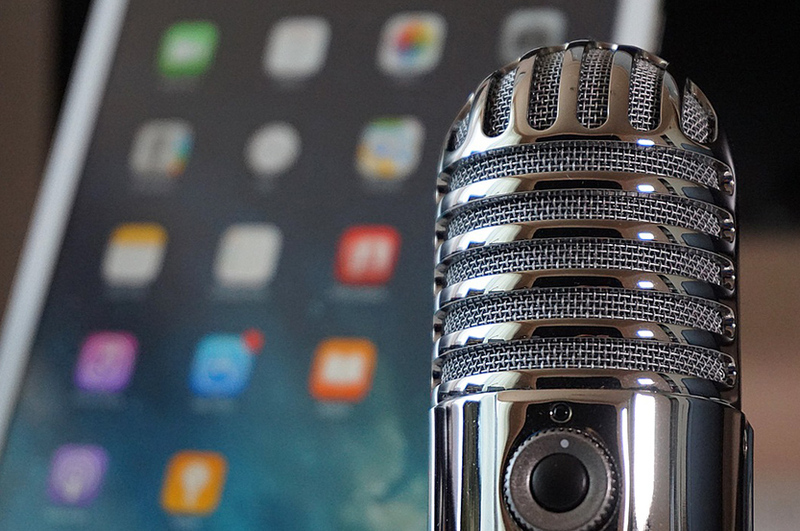 If you’re always on the lookout for new ways to take your music to the next level, there are many great podcasts worth subscribing to. Music business podcasts are in a golden age of useful content. Whether you’re in it for inspiration, a sense of feeling connected to other artists who are also striving to hone their craft, or simply the latest tactics being used by successful musicians, there’s a podcast for you. Here are 5 of them you can use to level up your music career. 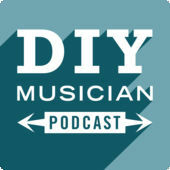 This podcast by the famed indie distribution service CDBaby is hosted by Kevin Breuner and Chris Robley. Each episode features the latest music industry news followed by the show’s topic discussion. Their focus is on actionable strategy and philosophy for independent artists trying to make a real go of their music without having to rely on the record deal that may or may not come. John Oszajca was an alt-country rocker who got signed to a major record deal, only the big dream turned into a nightmare. 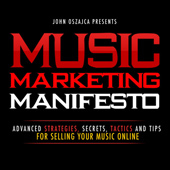 He brushed himself off and went into a career of online marketing where he realized that the same sales funnel and email list strategies that work for people selling products online could also work just as well for independent musicians selling their music. 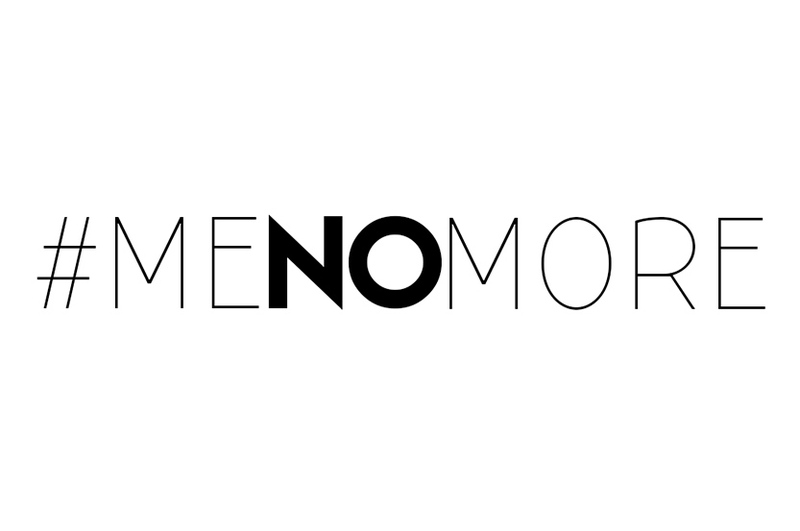 He now has a podcast sharing all his best marketing techniques. 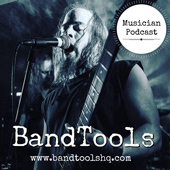 BandTools is a short(er) podcast that focuses on one specific tool, like Bandcamp or NoiseTrade, each episode that bands and artists can use to advance. Practical and fun. No guitars here, which is where we quickly learn that the craft of making great music transcends genre. 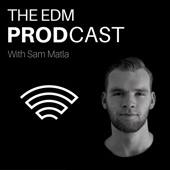 Sam Matla interviews guest artists in the world of EDM to grill them on their challenges and solutions on the road to success producing music and performing. 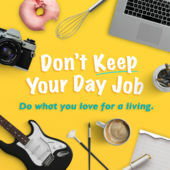 A podcast for creatives of all types through the lens of what it means to run a successful small business. Cathy Heller interviews business owners who have taken the hard steps to turn their hobby into their primary business. All of us who dream to make a living in the music industry can benefit from the stories of those who have taken the leap to doing what really inspires them, and turn a profit while they’re at it. Persistence is the key to making a dent in today’s musical landscape. Insight from artists in the trenches and help from those who have come before us is essential fuel. 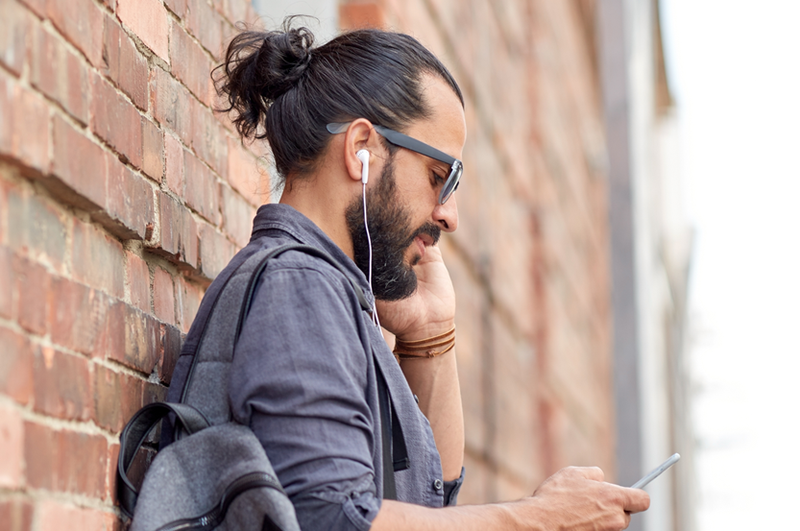 Consider bringing some of these music business podcasts with you on your next commute and keep your ears open for practical takeaways that you can apply in your own music strategy.